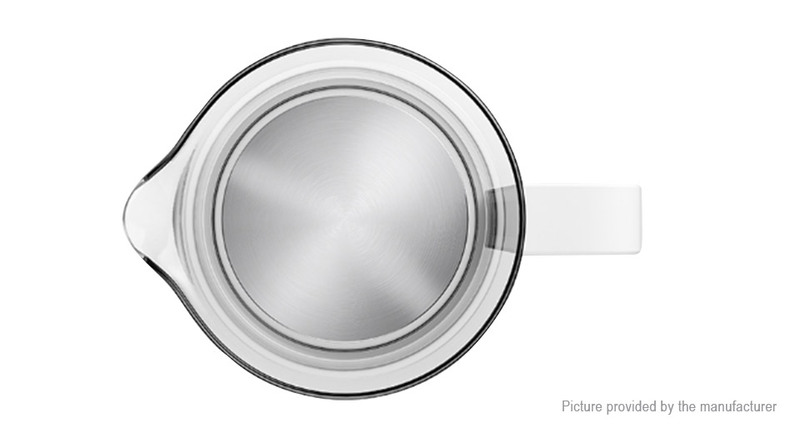 Borosilicate Glass, -20'C to 150'C temperature resistant, not easy to break. 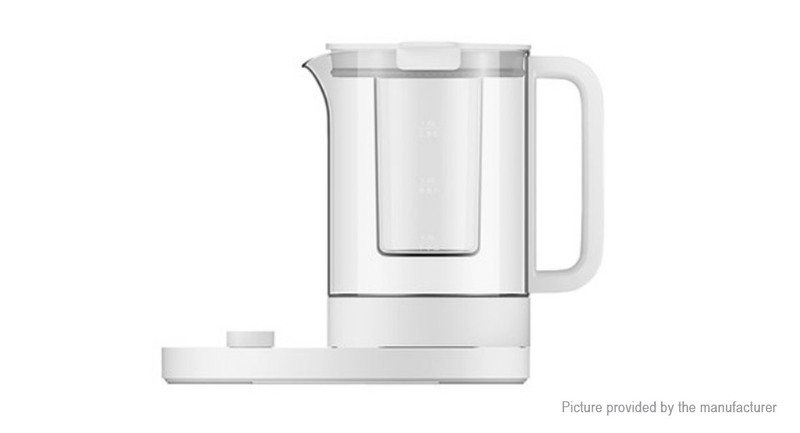 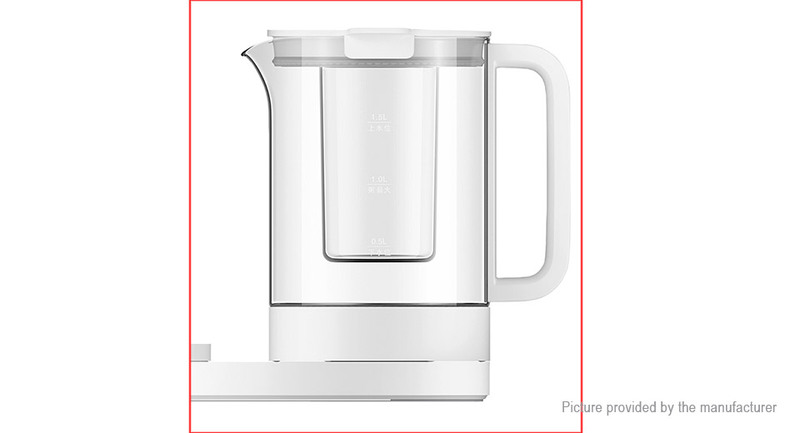 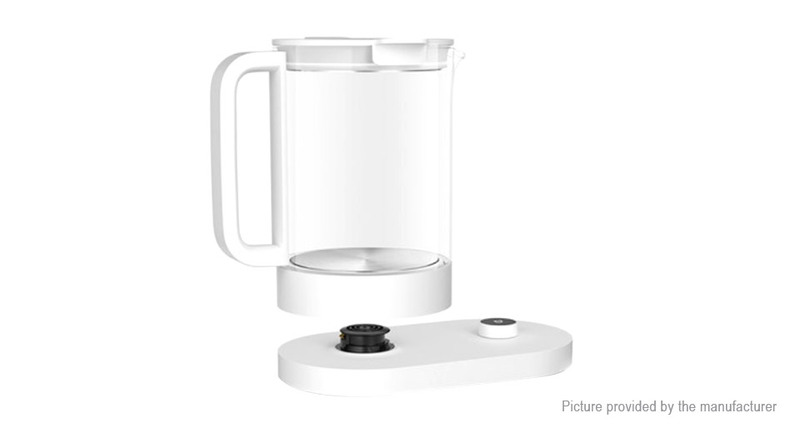 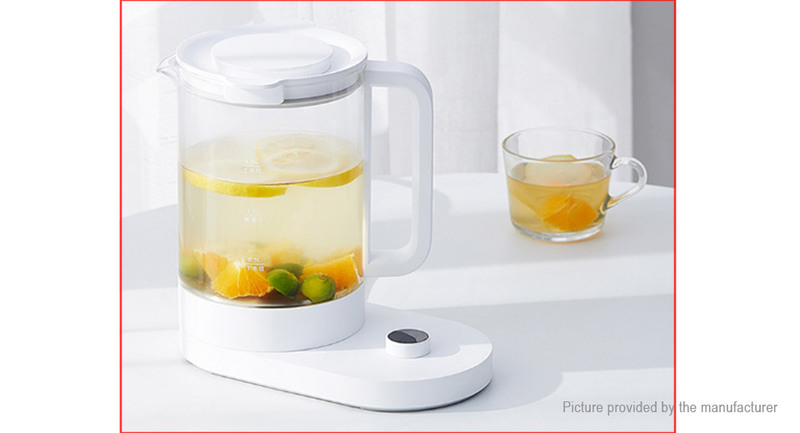 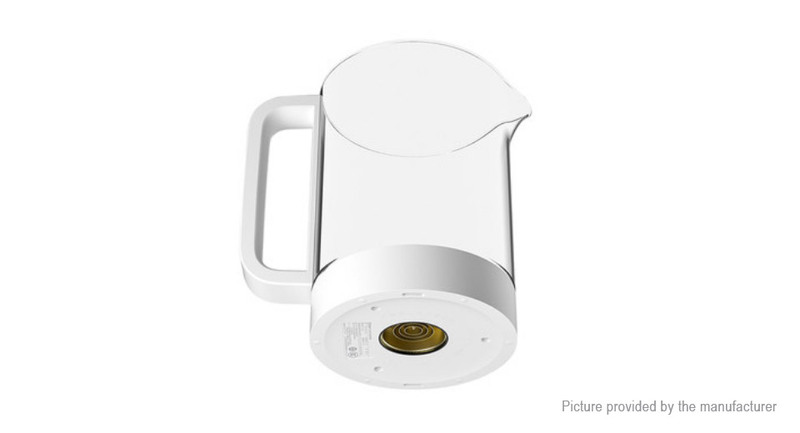 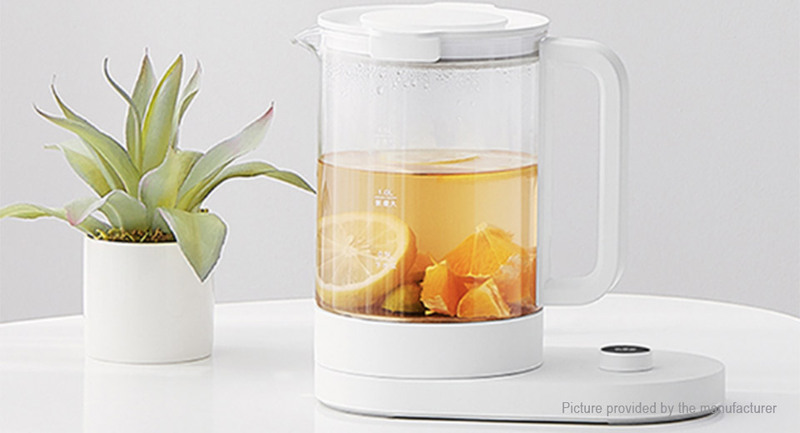 24 Cooking Modes: Mijia electric kettle built in a variety of preset cooking modes, such as tea, milk, soup, boiled tea, porridge, yogurt, food, boiled eggs, medicated diet, etc. 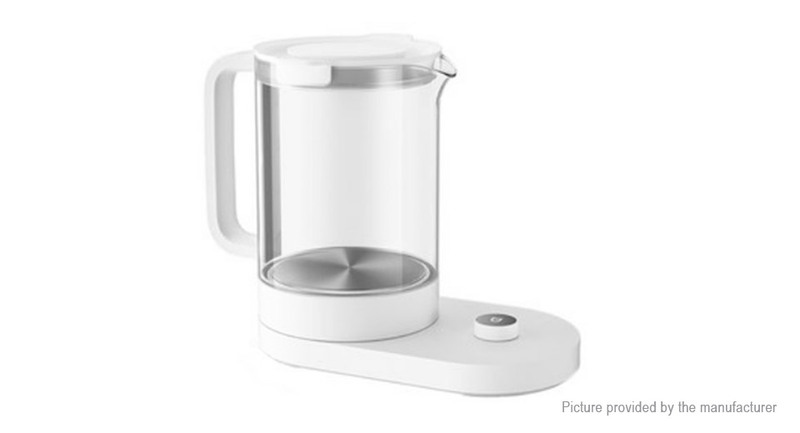 APP Connection: Connect to the Mijia APP, you can remotely control the electric kettle. 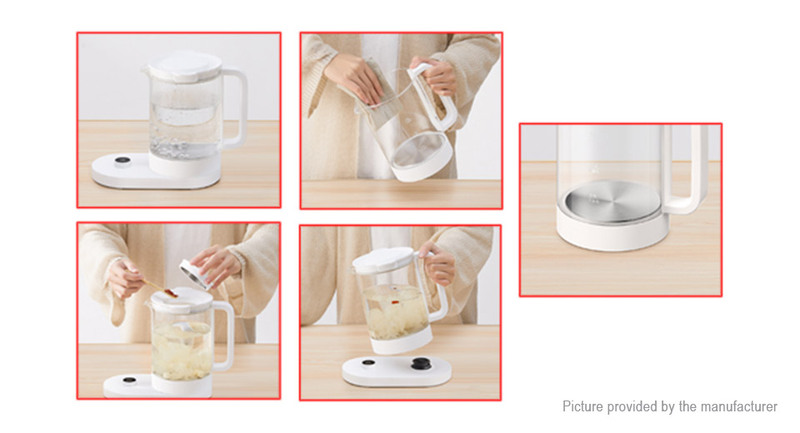 Cooking modes, insulation adjustment, pause, pre-set, etc. 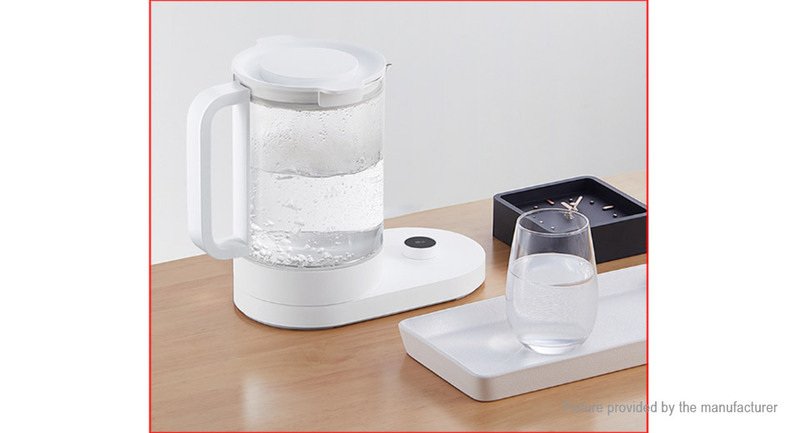 Pre-set Setting: Support 24 hours pre-set setting. 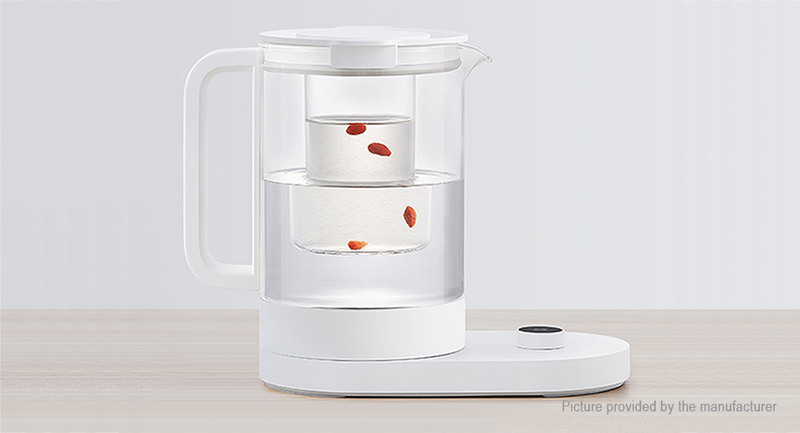 Just put the ingredients in advance and set the finish time.